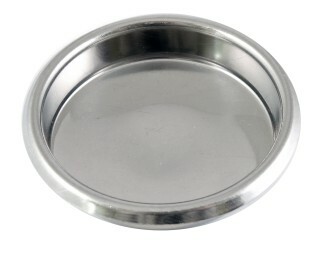 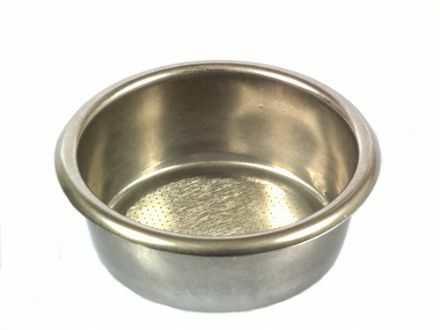 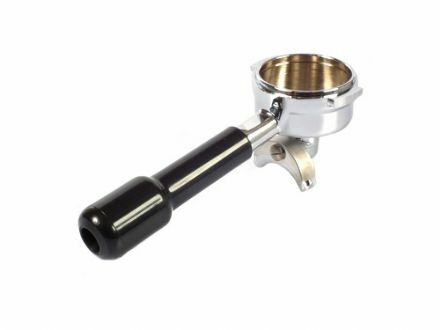 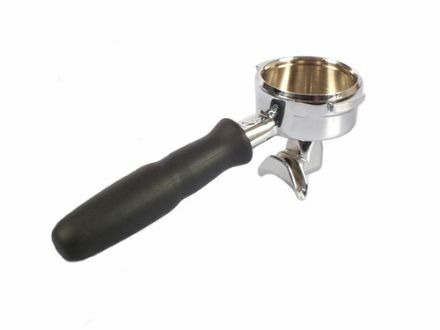 Espresso Products stock stainless steel double and single filter baskets, backflush plates, portafilters, double and single spouts and replacement portafilter handles. 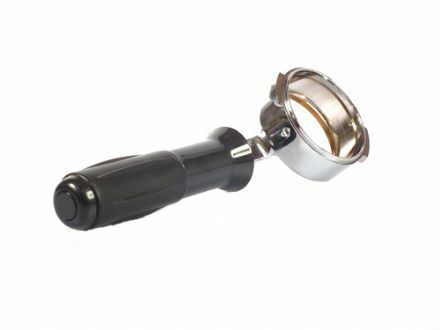 Portafilters and baskets are the bread and butter of barista tools. 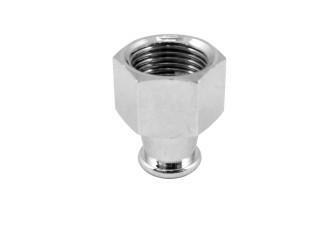 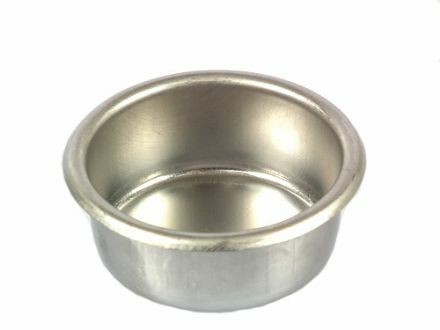 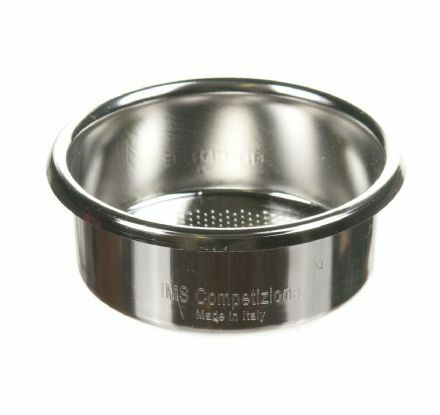 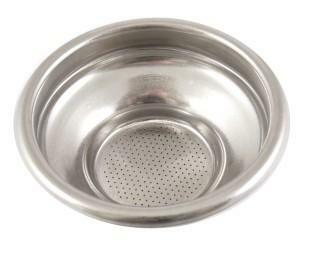 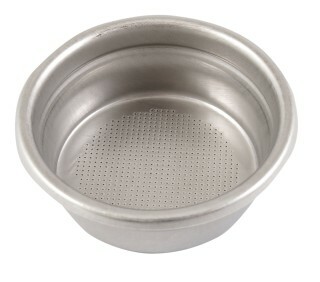 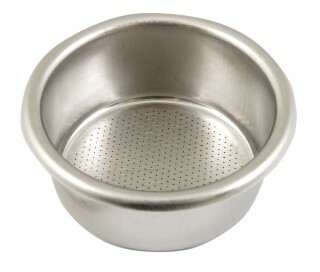 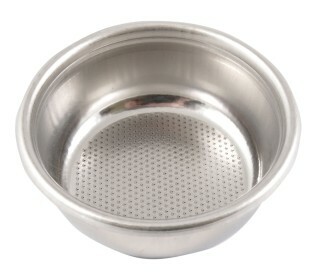 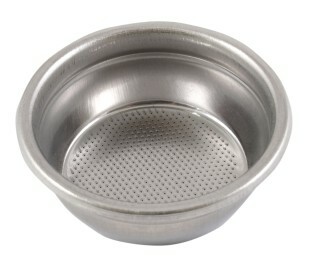 We offer a variety of filter basket types and portafilters to kit out your coffee shop ready for brewing great coffee. 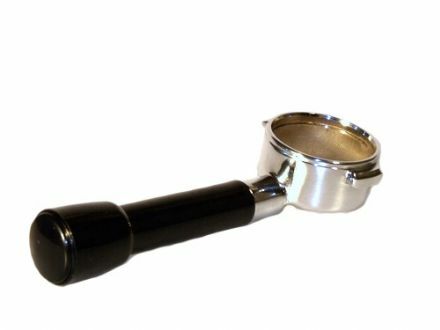 These include coffee accessories from leading brands in the coffee industry such as Faema, Gaggia, La Marzocco, La Cimbali and La Spaziale. 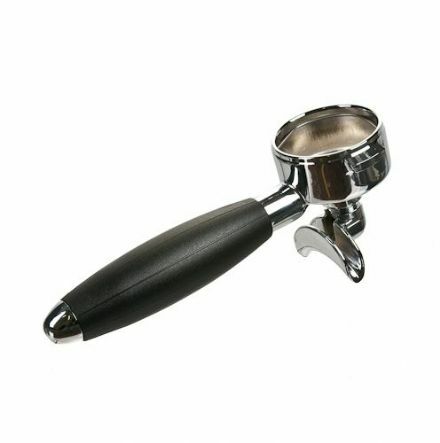 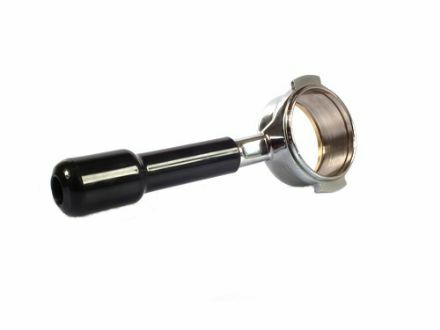 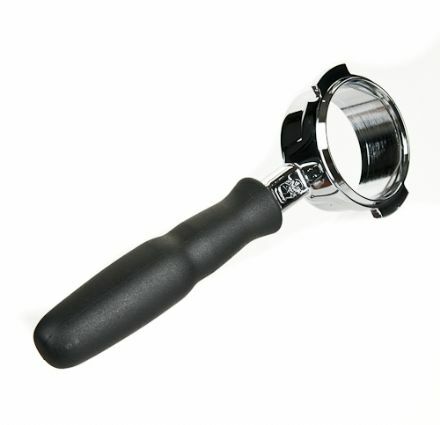 La Spaziale are known for their precision crafted naked portafilters. 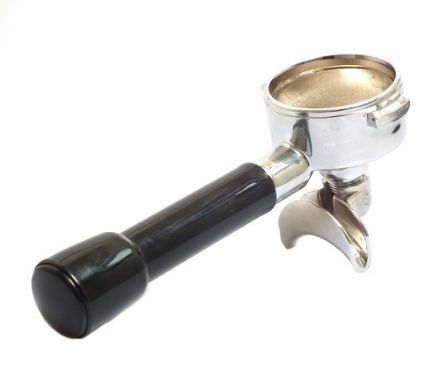 Baristas go crazy for their elegant design and fine finish. 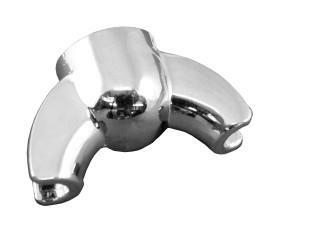 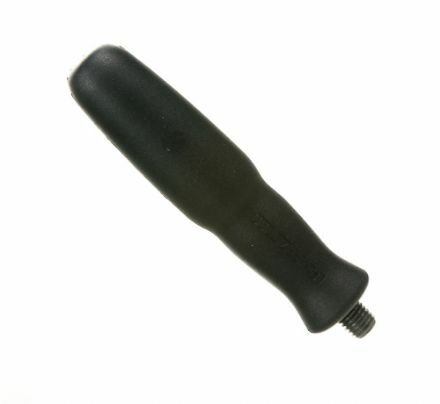 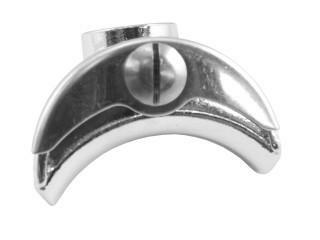 If you already have a favourite handle our precision engineering service can convert your existing group handle to a 'naked’ fitting. 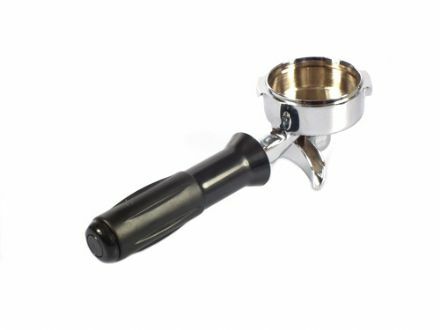 It’s easy to pick up and replace all your barista basics (and not-so-basics) in one place. 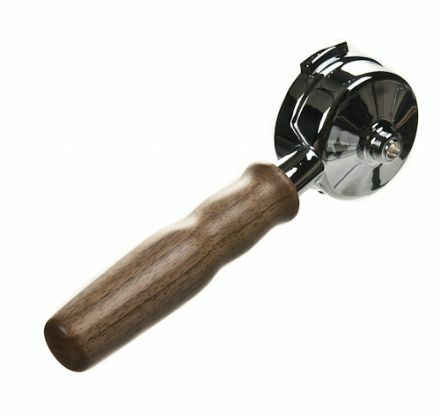 If can’t see what you’re looking for in our online store we’ll be happy to source it for you; we have a fantastic network of suppliers. 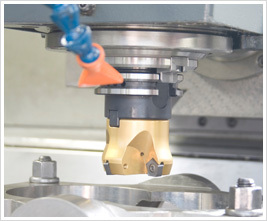 Get in touch now.